I was late to the party, I had only recently heard of them. The BZRK looks too strong for me, but I’ve heard good things about it as well. I really enjoy BZRK. Just enough stim but not insanity. Chemix was/felt a lot stronger. The loco formulations for LE are on point. Cinco Loco has been my favor to date. Rainbow Haze 2 years ago was good too. Looks like a nice box this month!! Well everyone is entitled to an opinion. Legend has it that the hydrator actually Helps brings on pumps even more.. Strawberry Coconut – This flavor was heavy in strawberry and light in coconut. While I am not a huge coconut fan you can pick this up as you sip on the beverage. The strawberry is good, but not going to contend with the Alpha Amino Ultimate flavor. While both are flavored in a complete 180 with ingredient profiles this is the closest thing I can relate it to. For a naturally flavored beverage, I can drink them, but if you don’t enjoy the stevia bite it may turn you off. 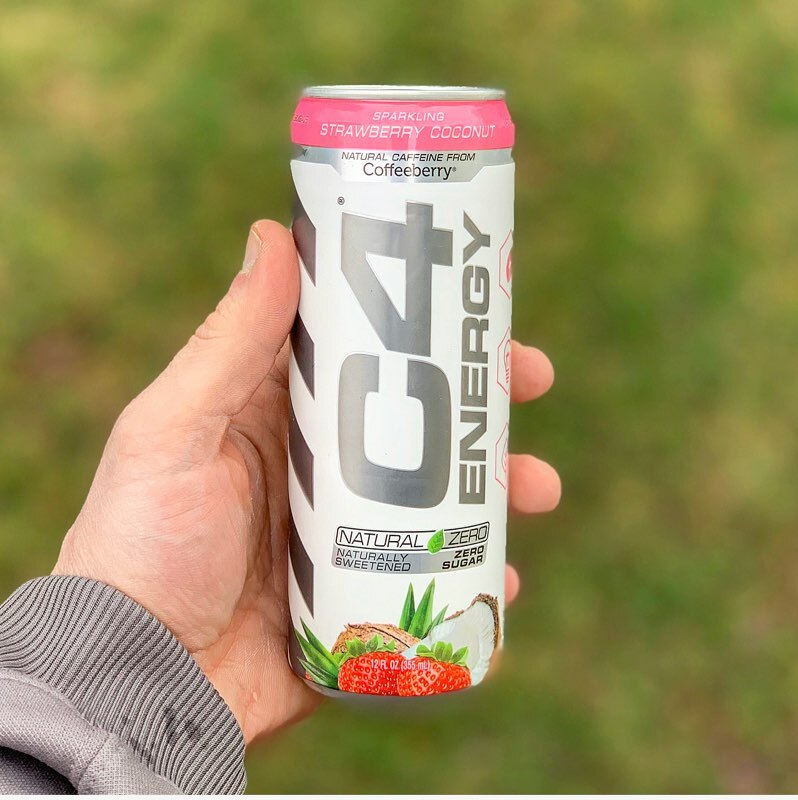 I personally have no issue with it as I found the beverage to settle easy and the flavors to compliment each other with a heavier coconut to strawberry ratio. 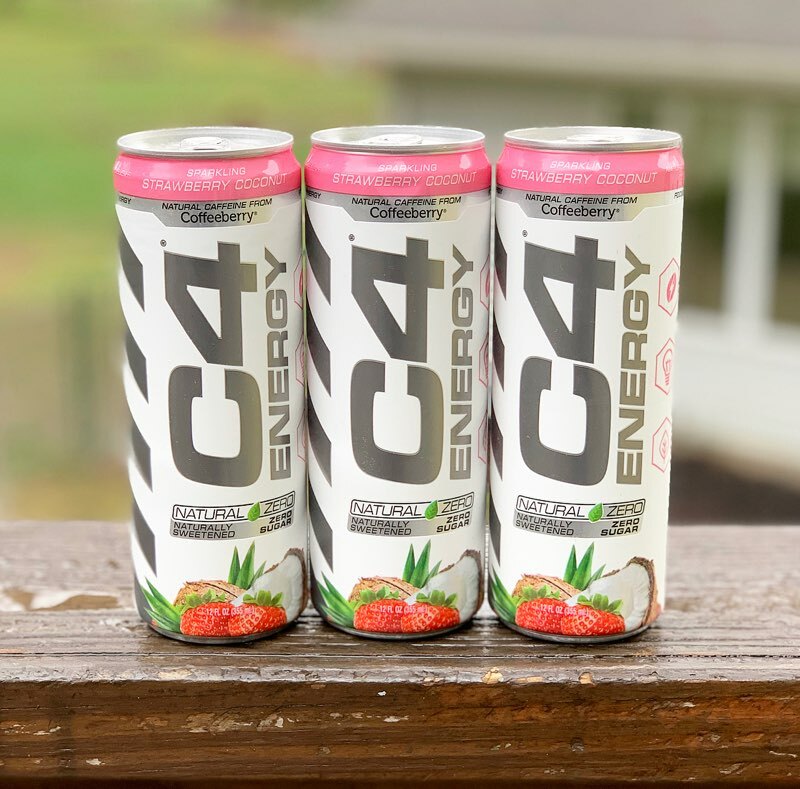 The C4 Natural is a very short and simple formula. The best current deal I can find is 25% OFF. This will take cases very close to $19.50 each. When you factor in buying a case that would bring the price down to $1.60 per can. The thing with pricing on these cans is tricky because they are made for Sprouts grocery stores and Europa vendors. Therefore it is hard to find and get these unless you want to buy them direct for $30 Case + Shipping. Do your research and if you live next to a Sprouts I would suggest picking them up and trying them first hand. So it's 2 cases of bang and 2 of vpx meltdown plus a tank for 48? Maybe I read it wrong on the site, thought it was 48 total for one of each. No sir, 4 cases 48$...free tank and shipping...well you just gotta know the right folks for that to happen!! Gonna try my first bang thus evening when I get off day job before 2nd job starts. Thanks Redcon1 for the samples, and thanks SNS for having 10mg Noopept, and at a great quantity. That noopept is a rare find these days! It is. Do they even make it anymore? O rly? What happened to stop it being made? 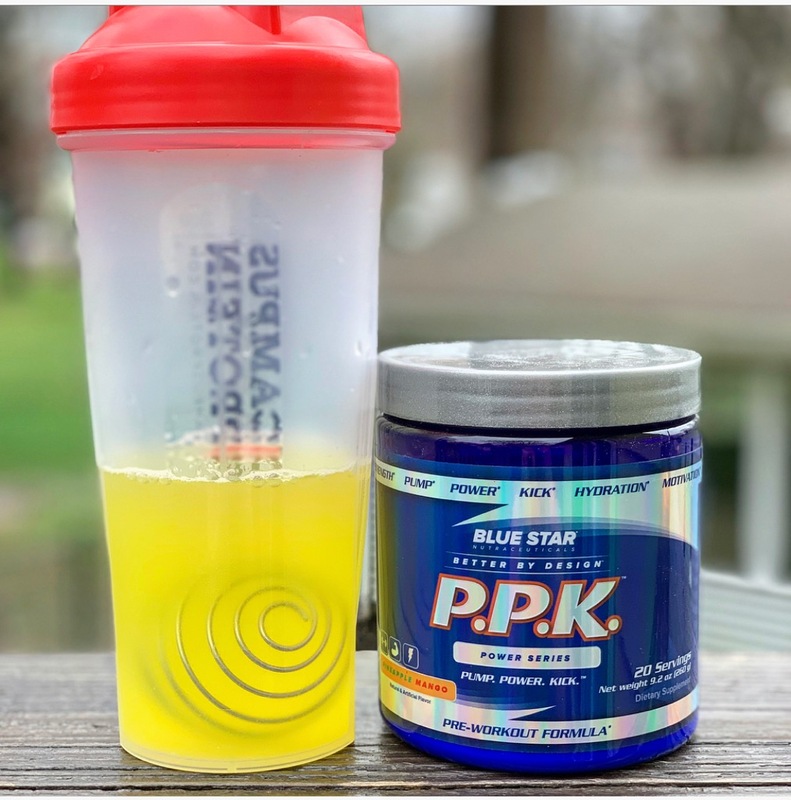 Pineapple Mango - I have had a few mango-flavored products on the market and Xtend/Xtend Perform has always been my favorite. Pineapple Mango is a very bold pineapple flavor complimented with a surging mango aftertaste. The mango flavor pairs extremely well to provide an extremely refreshing flavor. At first I thought the pineapple would be overbearing, but after the aftertaste hits you the mango flavor shines. This is a fantastic flavor especially for those who love fruity flavors. 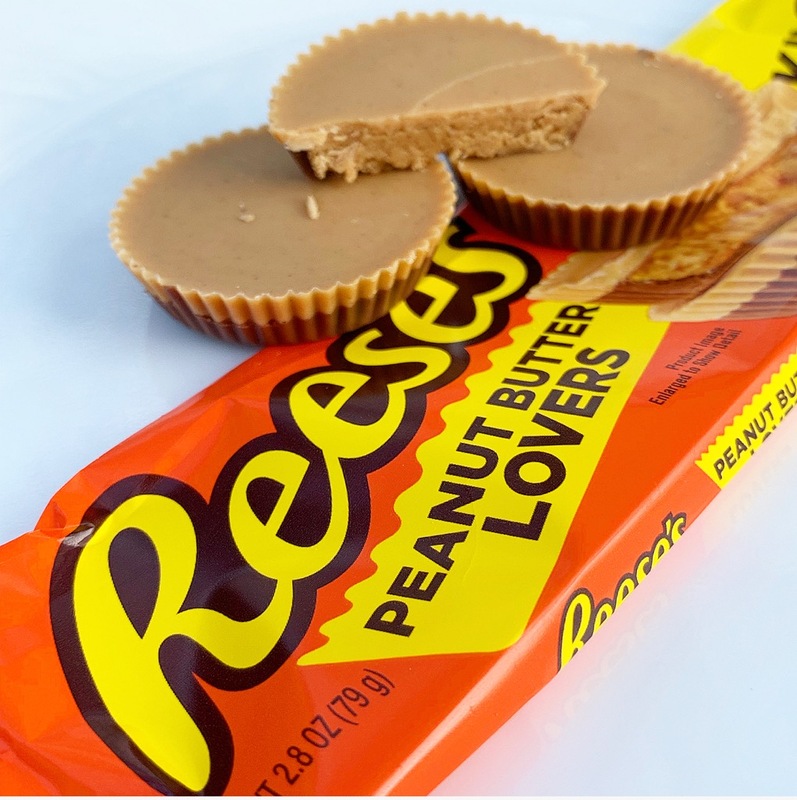 The combination of both flavors is pure and makes a fantastic flavored product. PPK has no issues when it does come to mixing. Given the 13g profile and active raw's per serving I had my doubts there may be clumping or residue that settles on the bottom of the shaker. That does not seem to be the case here. After 10-15 shakes this was dissolved. There may be a slight glimpse of foam but that fades away fast. Clinical doses of Beta-Alanine, Creatine, Betaine for performance, endurance, and recovery. Peak ATP included to aid performance and increase body composition. Increased Amino Acid update from Bioperine and Astragin combo. When you factor in nearly $3 a serving it will be a hard sell when buying direct. $60 for a 20 day supply equates to 4-5 weeks for most gym goers. Blue Star does run 50% off promo’s from time to time, so this is when you will want to keep your eyes peeled to buy. At $30 for 20 servings it is a much more cost effective option. Got my Rehband Knee Sleeves today !! This morning was my first workout with them, I wanted to do squats but the back did not like that idea. They are a little uncomfortable on the back of the knee's (but I think I will get used to them) Leg Extensions, Curls, Leg Press, Seated and Standing Calf Raises all felt better on my knees with these sleeves. I like'em !! I have these exact same ones. They are awesome and make my old and battered knees feel much more stable. I use them for squats, lunges, leg press and step ups. A while back I had meniscus problems in one knee. The knee sleeves along with Flexatril have been lifesavers. My knees still pop and crack some but the pain is gone as long as I don't go super heavy. Your spot on actually. It’s weird to see as my calf is vanishing on my injured leg and on my “good” leg the calf is always pumped but yeah the knee is taking a beating due to compensation. This is great to hear, gives me some hope. Good to hear, even if I find them uncomfortable as long as there helping I’ll be happy. I can't wait to try them for squats !! Just popping in to confirm that TMGS Rockstar is indeed delicious. Also, if you're a fan of apple, their Bang competitor (XDurance) also tastes really good, IMO (and better than the ripped red, kiwi strawberry, and the crushed blue or cotton candy or whatever it is). They also have a tea flavor that released with the apple but i didn't bother as I despise the taste of tea lol. Received LGD 4033 and Cardarine in Mail; How to Know If Good? I got some pharma GH in the mail.